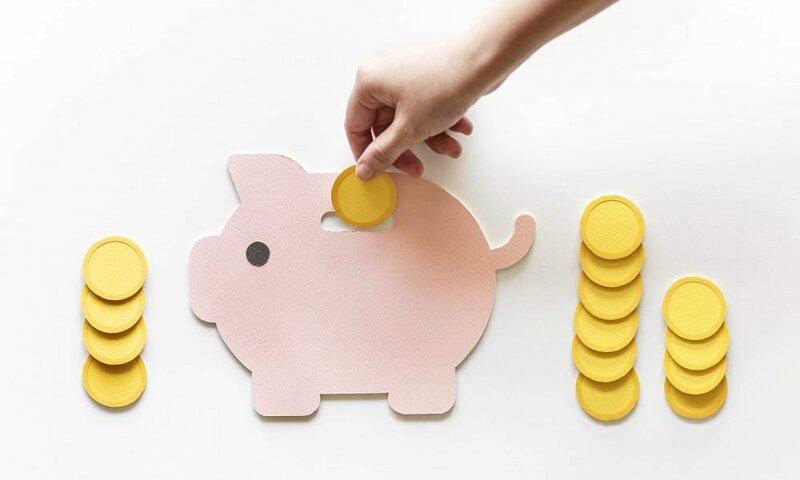 When a person starts working in any job, one of his or her ideal priorities is to start saving for the future. No, we do not just mean your future house or car, we meant saving for your 401 (k) or your retirement plan. We often hear advice such as “live in the now” or “let tomorrow worry about tomorrow”, but in the society we live in, the reality is that we can sleep better at night knowing our farthest future is secured financially. Or at least you are working towards building that secured financial future. Nevertheless, graduates or the fresh workforce are facing a hard choice these days, because most of them carry enormous student loans in thousands and thousands of dollars. They have the difficult choice, having to pick between contributing to their 401 (k) or direct money towards the payment of their student debts. Just as employees paying student loans start to lose hope, employers start to step up to help them. 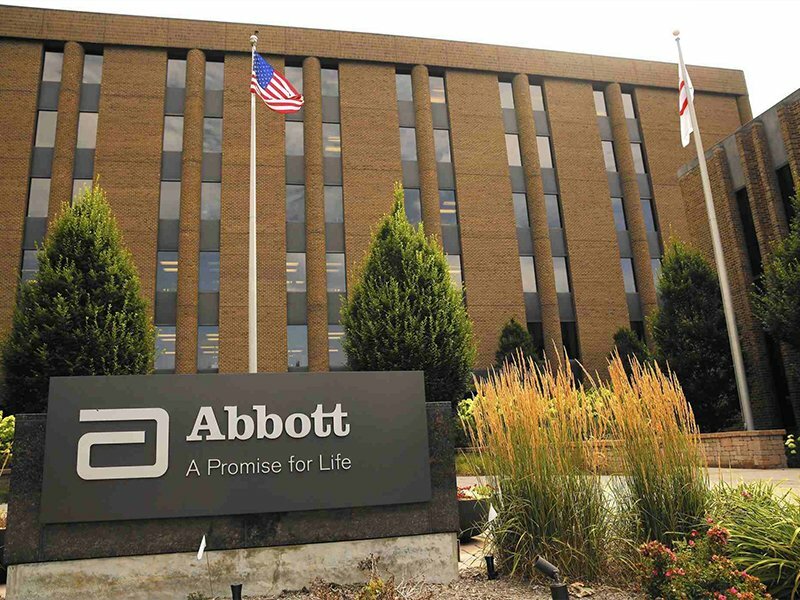 One such employer is the pharmaceutical and medical products company, Abbott. Recently the said company announced a new benefit that they will offer to all of their current employees. The said brand’s new benefit will directly address the current financial issues plaguing the company’s young employees, which is the difficult choice of paying off their student loans and its fast accumulating interest rates or saving up for retirement and old age. Dubbed as the Freedom 2 Save program, the new benefit works by contributing to employees’ retirement plan so that they can focus on paying off their student loans. Employees who are entitled to the Freedom 2 Save benefit are those who contribute a minimum of 2% of their salaries to their student loan payment. Once this detail has been verified, Abbott will give a 5% ‘match’ to the employee’s 401 (k). Let’s say for example an Abbott employee has an annual salary of $80,000 and 2% of that he contributes to his or her student debt repayment, that actuates to $1,600 annually. Abbott’s traditional 5% match will deposit $4,000 each year on the said employee’s retirement plan or 401 (k). And the good news does not end there. Abbot has confirmed that this new great benefit has the potential to increase, given you stay with the company for many years. In just a span of 10 years, the company is saying that an Abbott employee can have more than $50,000 contributed to their retirement savings by not even spending a dime towards it. Abbott is not the first company to offer help to employees with regard to the repayment of their student loans. The occurrence may be rare, but some companies have been doing it for quite some time now. However, the practices for those employers differ from how Abbott has offered to tackle employee student loans. Instead of offering to pay employees’ 401(k), the employers give cash payments towards their employees’ lenders. And since these said cash payments are taxed, the assistance programs do not necessarily equate to them having extra to put in their retirement plans. The Freedom 2 Save program obviously means that additional cost for the company, so why do they do it, what can they possibly gains from this? The answer is simple, as per Abbott’s executive vice president of human resource Steve Fussell, the return of investment, talent-wise is bigger. Of course, not to mention it’s a way for the company to say ‘thank you’ to their employees for their services and to show them that the company truly cares for them. Giving employees great benefits can attract more talented individuals to employ their skills for the company’s benefit, as well as help those who are already with them, ensuring the retaining of talent and encouraging them to be more dedicated to their jobs. So basically, it’s a give and take process that will benefit both parties. Nonetheless, this practice is not very common, in fact, it’s safe to say that it is very rare, and we are hoping other companies take a cue from Abbott. 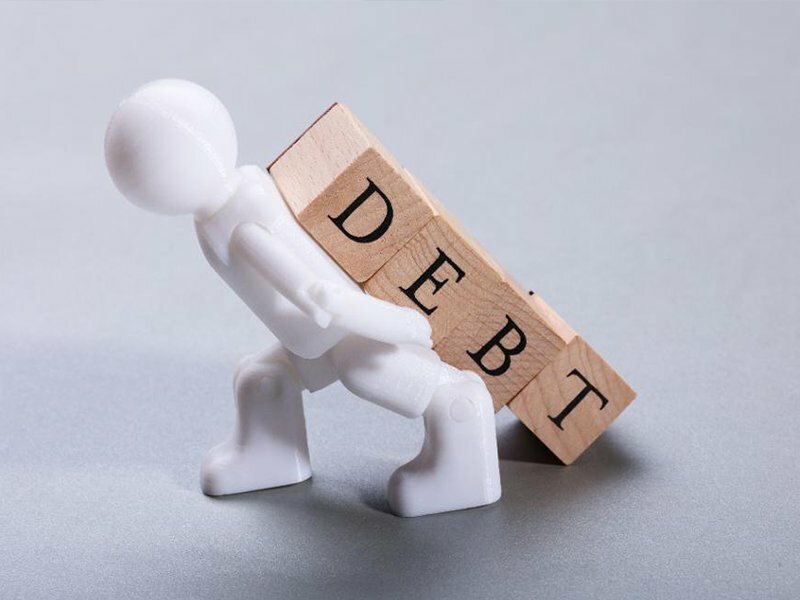 Once they do, a lot of employees all over the country will find the burden of paying off their student debts and saving for their retirement at the same time, disappear.